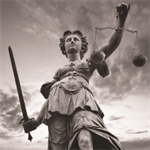 WSBA-CLE Deskbooks – written and edited by Washington lawyers for Washington lawyers – are recognized as authoritative sources on Washington law and have been cited by Washington appellate courts in over 250 opinions. 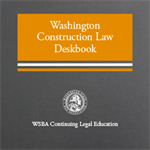 Full of practice tips, forms, and checklists, Deskbooks should be the foundation of your Washington law reference library. 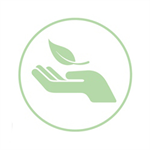 WSBA-CLE coursebooks are the written materials submitted by presenters at WSBA-CLE’s many topical and timely continuing legal education seminars each year. Print version of these publications can be ordered via the links below. WSBA Deskbooks and selected coursebooks are also available in online form: for more information on purchasing an annual subscription to the online versions of these publications, click here.